At Davine, this is our theme for the month as we kick off the new year. It is a theme of being, not doing; of defining ourselves by the person we want to be, instead of defining ourselves by the things we do. The first step in making this shift for the new year was focused on resolutions and changing goals for the year to reflect this sense of being. Instead of saying “I’m going to lose 10 pounds,” we are focusing on our ultimate goals, which might be to be healthier, more confident, or more energized. As I set my goal for 2019, I identified that I want to be at ease – to experience grace and freedom and flow as I go about this year. This stemmed from a desire to not feel stretched so thin all the time, to not always feel like I’m rushing around with too much to do and never enough time, to be more present and connected to myself and others. Our resolutions and goals often come with a short-term focus, which can even be said of my theme for the year – it is something I want to work on in 2019. Ultimately, we want to shift our entire way of existing to be focused on being, not just this month or this year, but who we are and who we want to be permanently. A few years ago, I started to make this shift when I was prompted by a friend to create a “to-be” list. Instead of having one goal, such as becoming healthier, the concept of the list is to identify who you want to be and the things that you want to work towards every day in order to be most fulfilled and content. This list is comprised of things that lift your spirits and help you grow into the person you want to become. These are a few questions that I ask when I’m creating, or updating, my own to-be list. Who am I at my core being, not in relation to my work or other people in my life? What makes me unique? What brings out my inner spark? For me, I am a curious and passionate dreamer, a traveler and explorer, a helper, a creative, a woman of faith. What about you? Who is the most light-filled, genuine version of yourself? What fills my cup to the point of overflowing? For me, it is taking time to write and create art, it is connecting with people who I love, it is making a difference in the world. What makes me the best version of myself? What are the states of being that give me the most joy and fulfillment? How do I want to experience life? When answering these questions, start by listing everything. Do you like volunteering? Include that. Do you crave time alone? Add that to the list. Are you most joyful when you’re with friends? Make a note of that. The next step is to identify the why, the feeling, or the driver behind each item on your list? Why do you like volunteering? Is it because you like giving back? Or perhaps you like being connected with your community. How do you feel when you have time alone? More creative, restored, or grounded? What is it about time with friends that brings you the most joy? Is it the laughter or conversation or camaraderie? Using your initial list, dive deeper into the elements that are important to you regarding every item on that list, and create a new list of the whys, feelings, and drivers that are behind what makes you feel most alive, fulfilled, and content. Now that you have all your thoughts down, review your revised list and look for similarities. Does your desire for connection or community motivate you in multiple contexts? Does creative expression guide your alone time and your time with friends? Does giving to others shape your work and your social connections? Does the desire to be confident show up in your health and your career? What are the themes that you see most often? Refine your list to encapsulate the concepts, feelings, and states of being that are how you want to relate to and experience life. This is not meant to be an inflexible to-do list but a list that helps ground you in who you want to be and can adjust with a busy, ever-changing life. Below are some examples of what your list could include. The items that are on my to-be list are also linked to longer blog posts about what each item means to me. 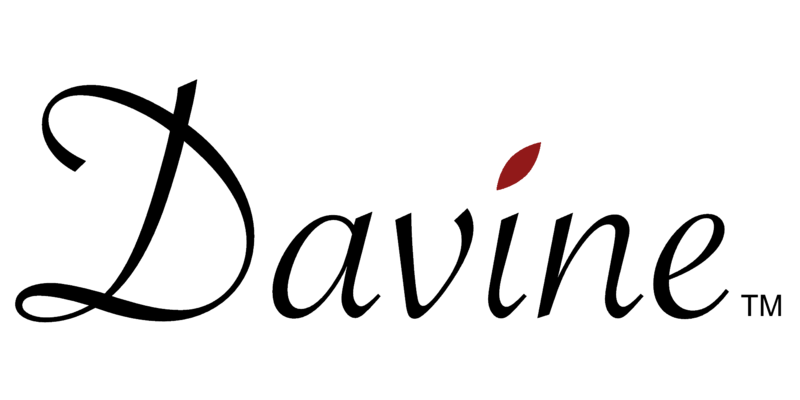 You’re welcome to use these as a starting point, although the goal is to identify what is most important, unique, and meaningful to you. I picked 9 things for my list because it captured the essential components of who I want to be, but still felt manageable for reflection each day. While I don’t do absolutely everything every day, the list helps me stay grounded and view myself and my life more optimistically because I recognize what I am passionate about, what makes me feel more fulfilled and complete, and I have a flexible structure in which to strive towards these things each day. Remembering that you are more than what you do is a key part of looking at yourself optimistically and living optimistically. When you see yourself as a whole being, you are able to give yourself more grace, compassion, and ultimately live with more fulfillment and joy. Who do you want to be? We’d love to hear what’s on your to-be list. 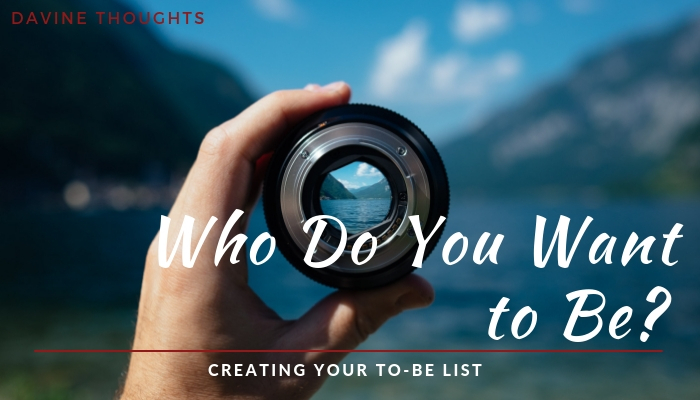 Click below to download our worksheet, designed to help you determine who you want to be and what you should have on your “to be” list to help you get there.